A Paymaster can archive a document stored for a person. This continues to store the document electronically, but does not show the archived file in the default filter view. By default, the Uploaded Documents pane is filtered to display active documents, but can be filtered to display archived files. If you would like to remove a document completely from a person's document storage, see Delete a person's document. Archived documents are filtered out of the Uploaded Documents pane by default. 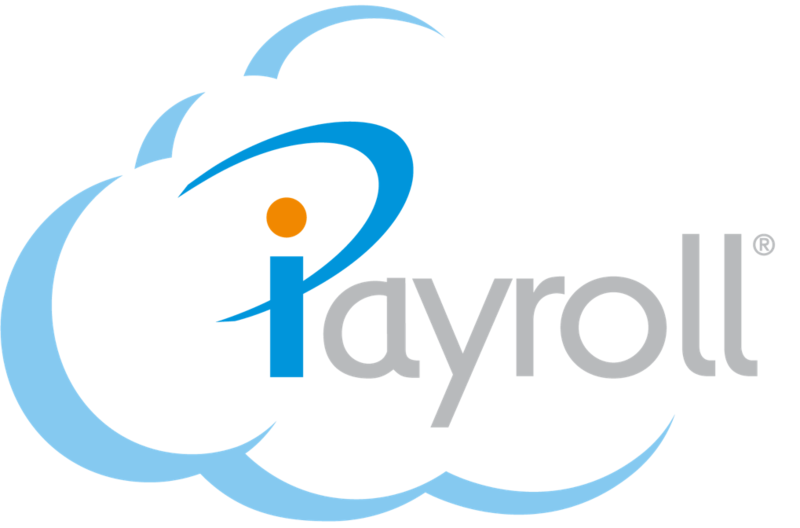 Paymasters and users with a Full Enquiry access role, for example Enquiry Only or Leave Approvals and Full Enquiry, can access the archived files. The table of documents in the Uploaded Documents pane displays to archived files.